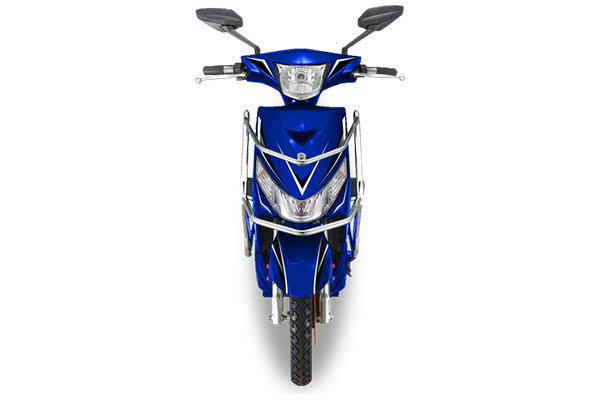 The Avan Motors Xero+ is an electric scooter from an electric scooter manufacturer from India. The company was established in 2015 and is dedicated to providing low cost, reliable, clean and eco-friendly mobility solutions. The company has it’s own factory and R&D facility. 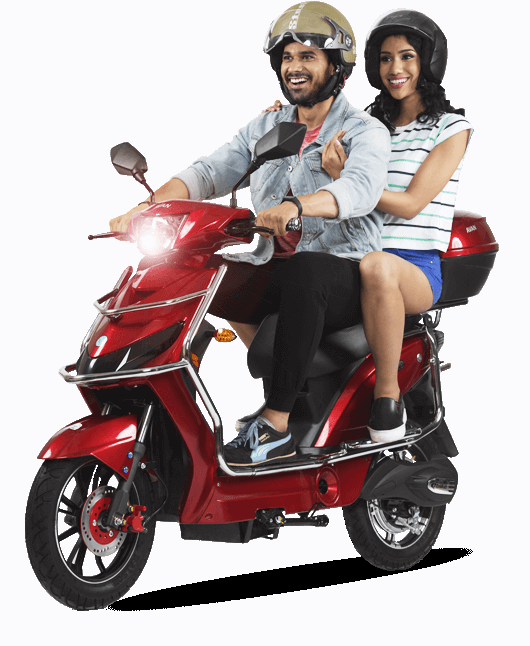 India is the biggest market for scooters in the world with more than 19 million sales in 2018. The next biggest market, China, sold 17 millions scooters in 2018. India has announced that it wants to restrict the sales of scooters to electric by 2030. 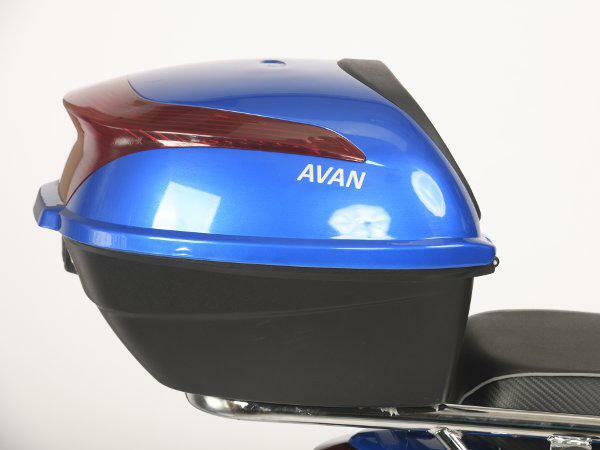 Avan Motors is one of the first pioneers for electric scooters in India. The Xero+ is an enhanced version of the Xero that provides a more powerful motor and a second battery for extra range. The scooter has a 800 watt electric motor with a maximum load capacity of 150 kg and a maximum climb capacity of 8° uphill. 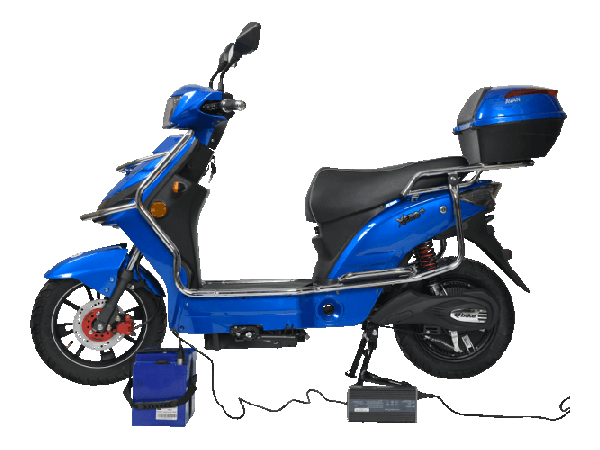 The scooter has two removable 24 Ah Lithium batteries for a driving range of 110 km. The charge time is 4 to 6 hours. 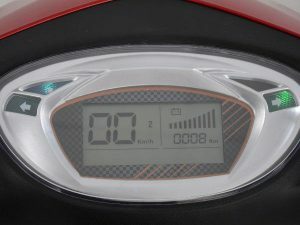 The scooter has a digital dashboard that provides information about battery status and speed. 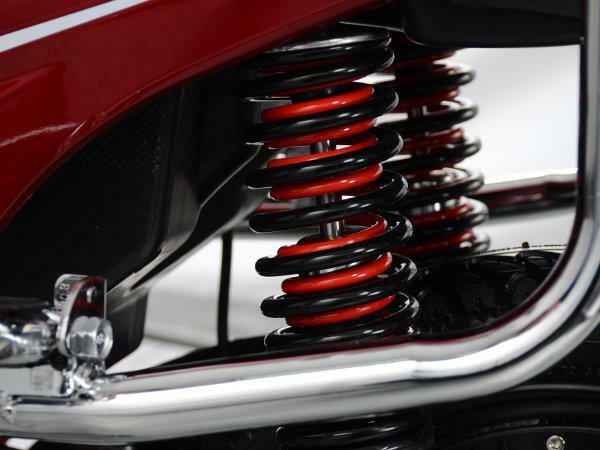 The scooter is equipped with a parking brake to increase safety. 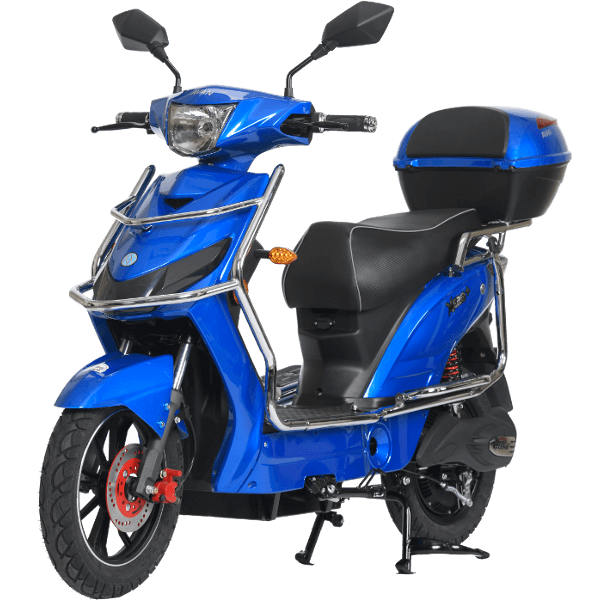 The scooter has a disc brake in the front wheel and a drum brake in the rear wheel. 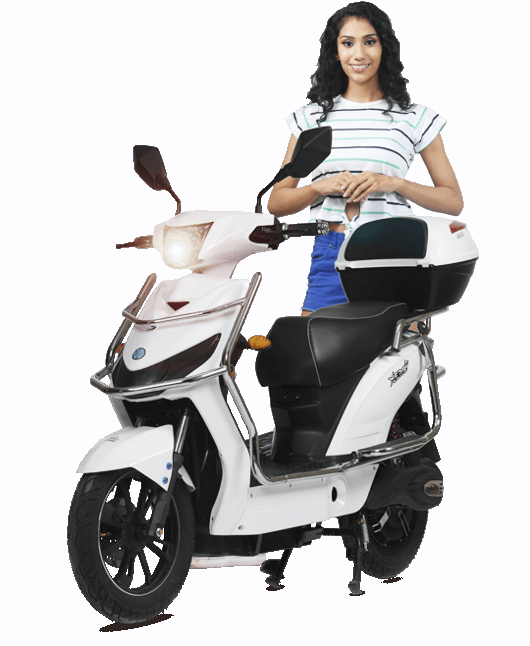 The scooter is sold by over 100 dealerships in India. Import is possible via www.uship.com. 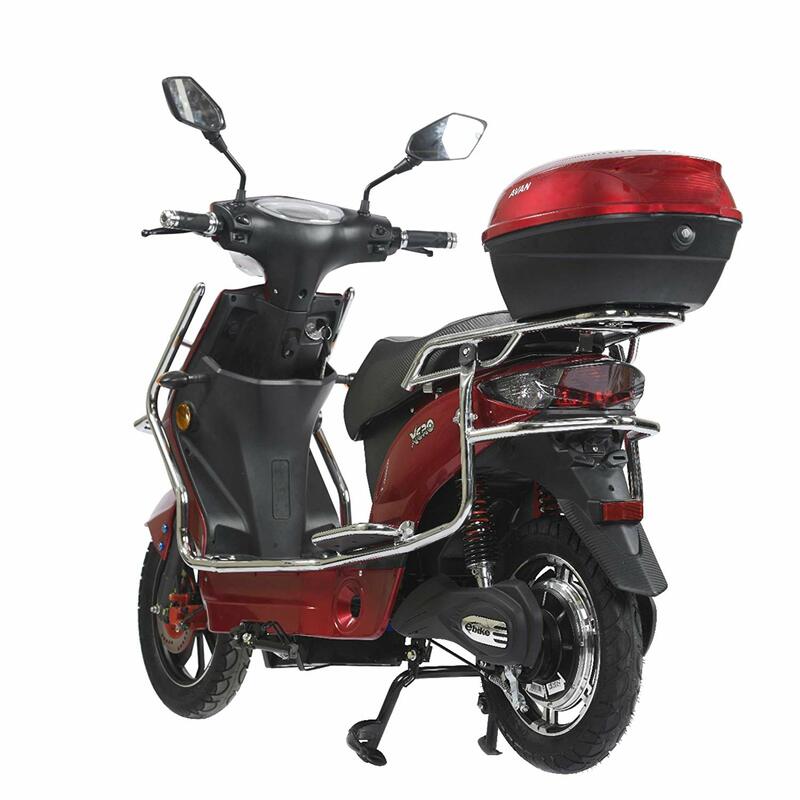 The scooter is available in many colors.